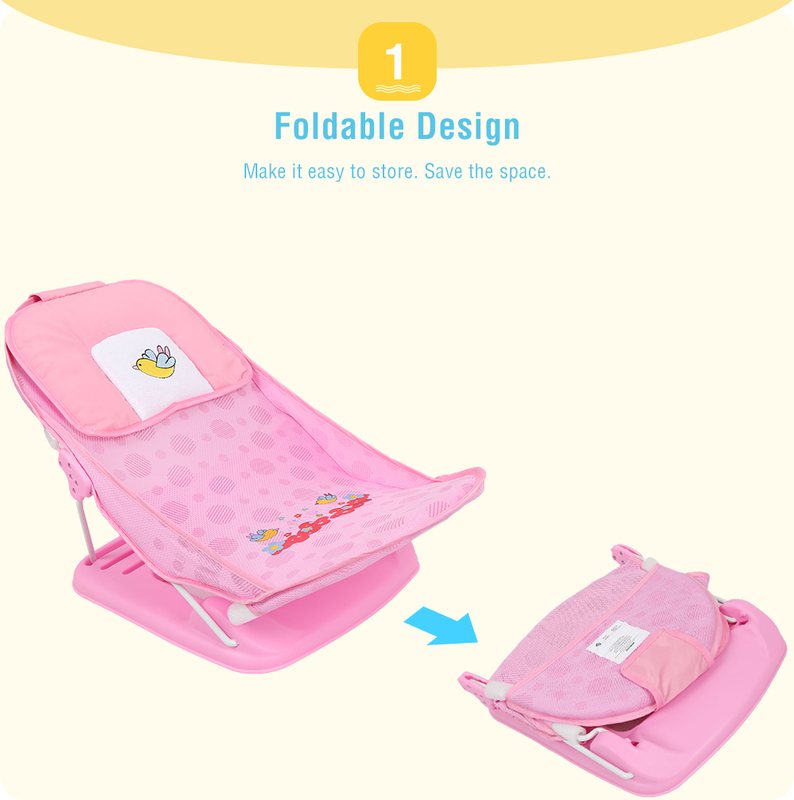 - Foldable design makes it easy to store. 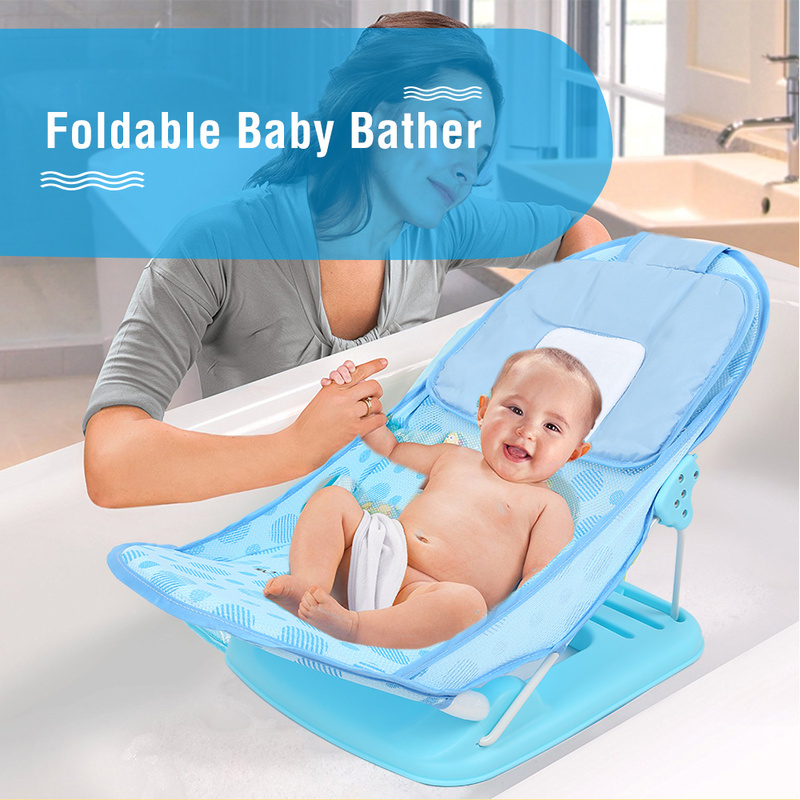 Save the space. 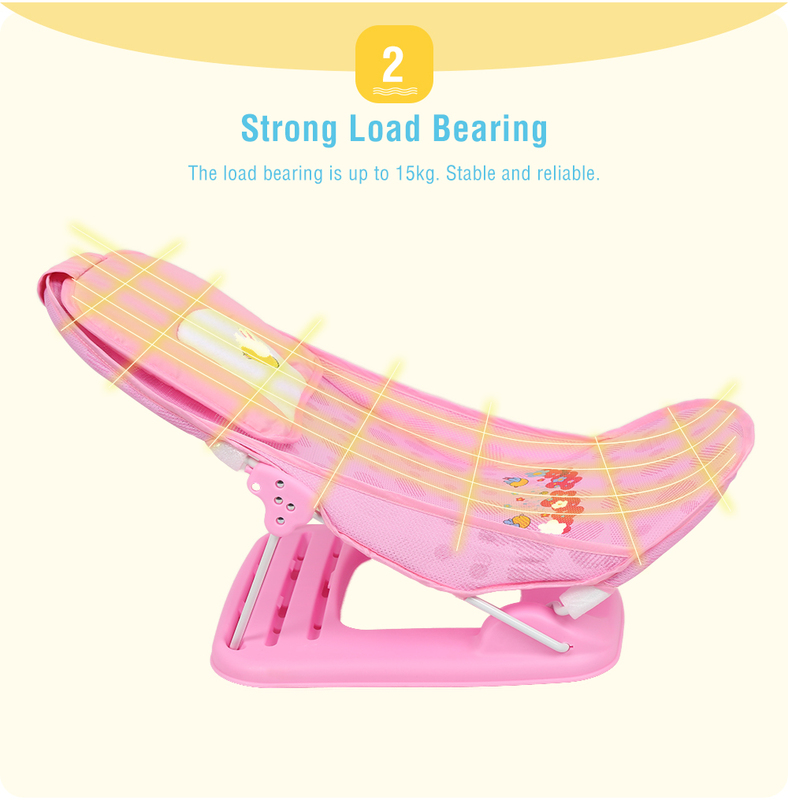 - The load bearing is up to 15kg. 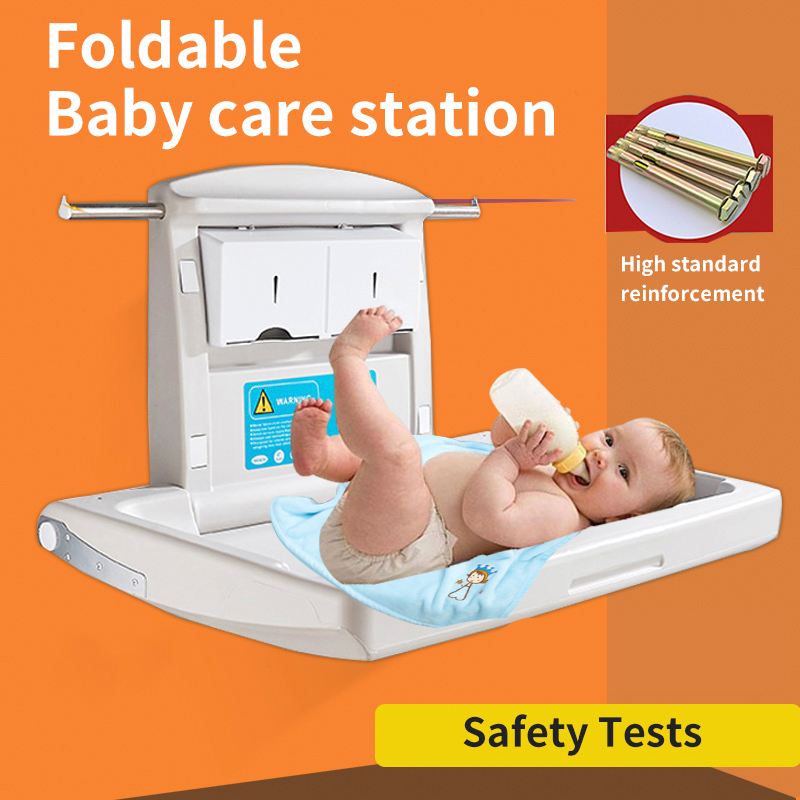 Stable and reliable. 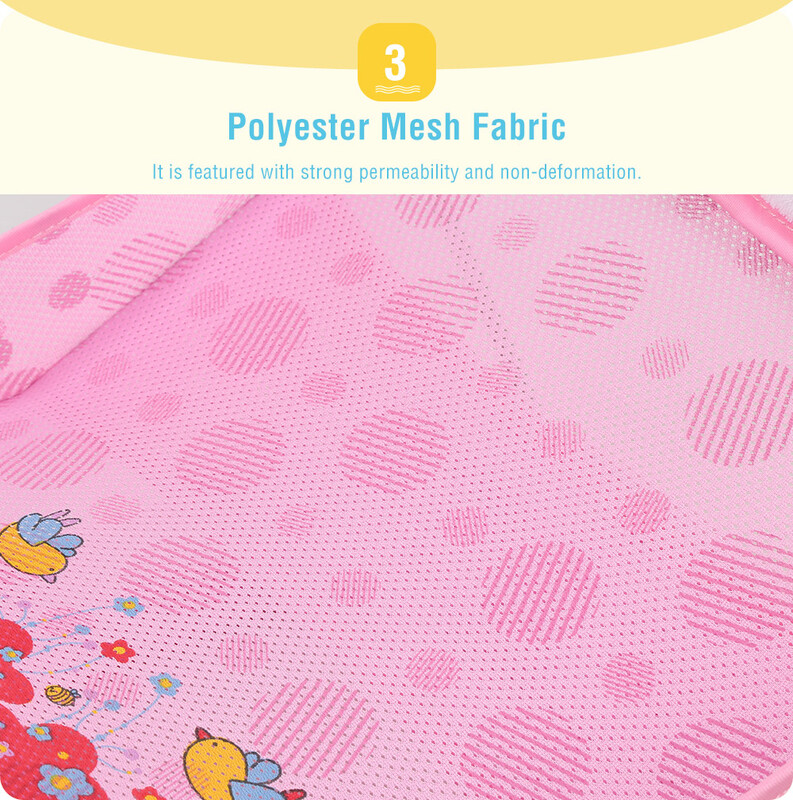 - Polyester mesh fabric is featured with strong permeability and non-deformation. 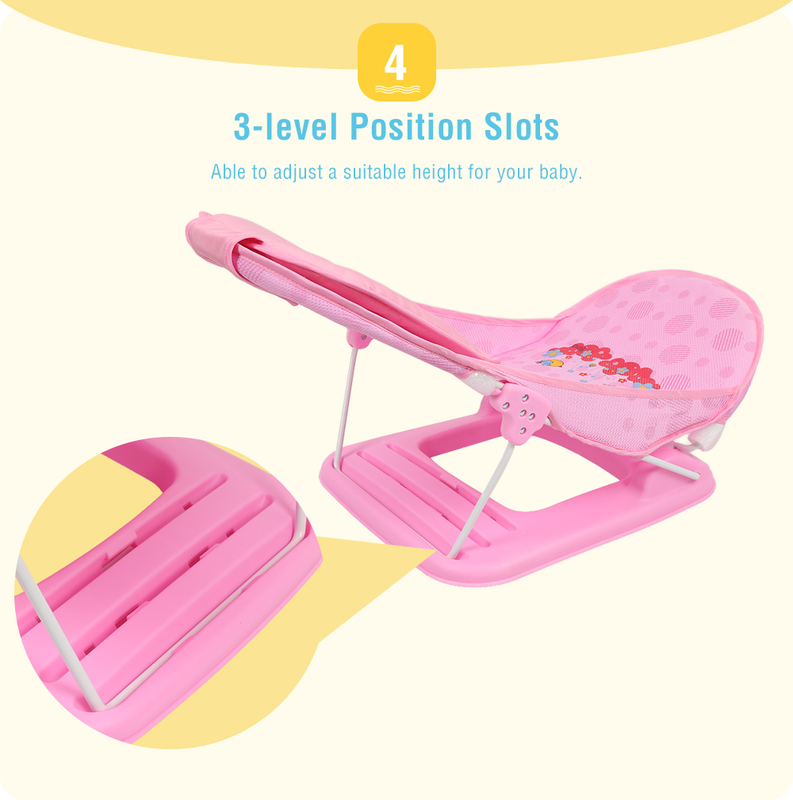 - 3-level position slots. 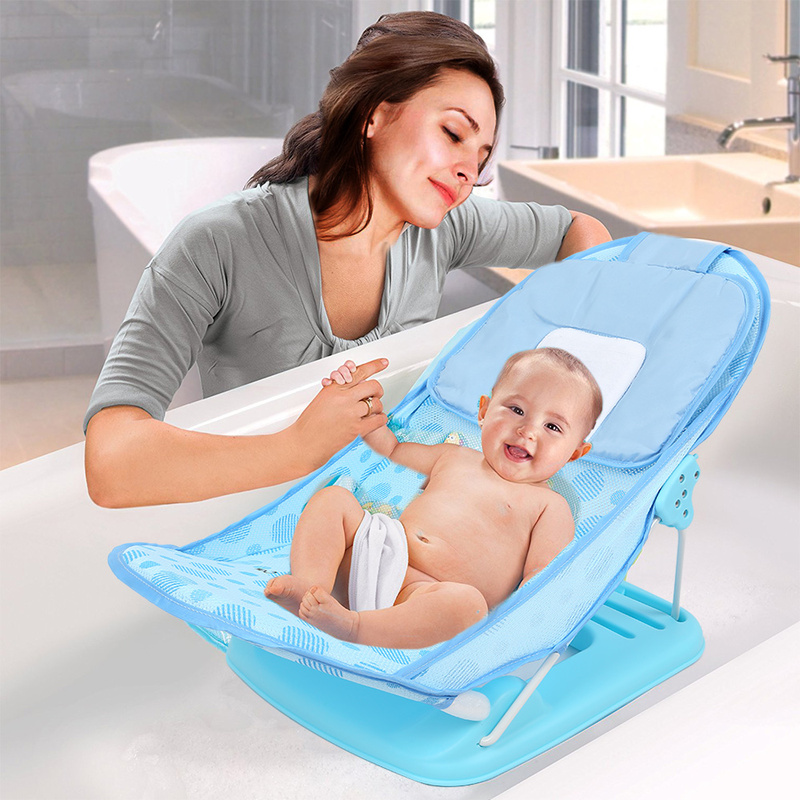 Able to adjust a suitable height for your baby. 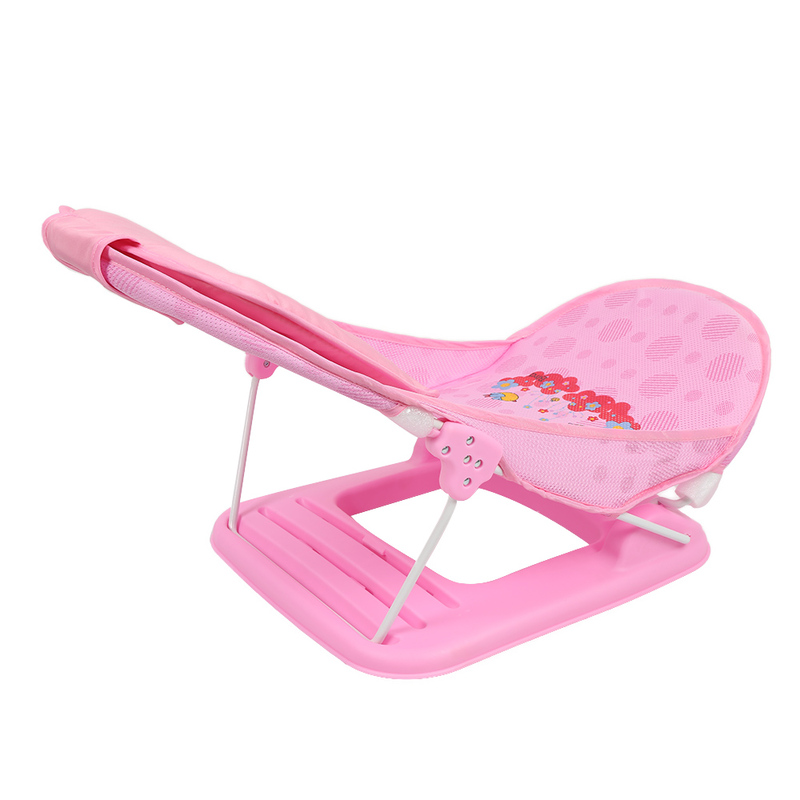 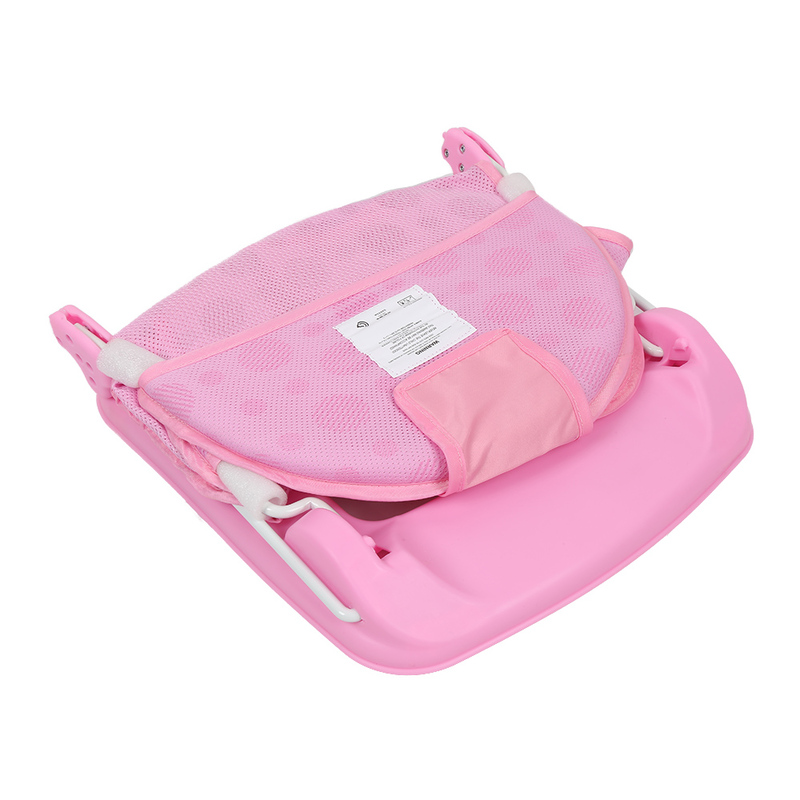 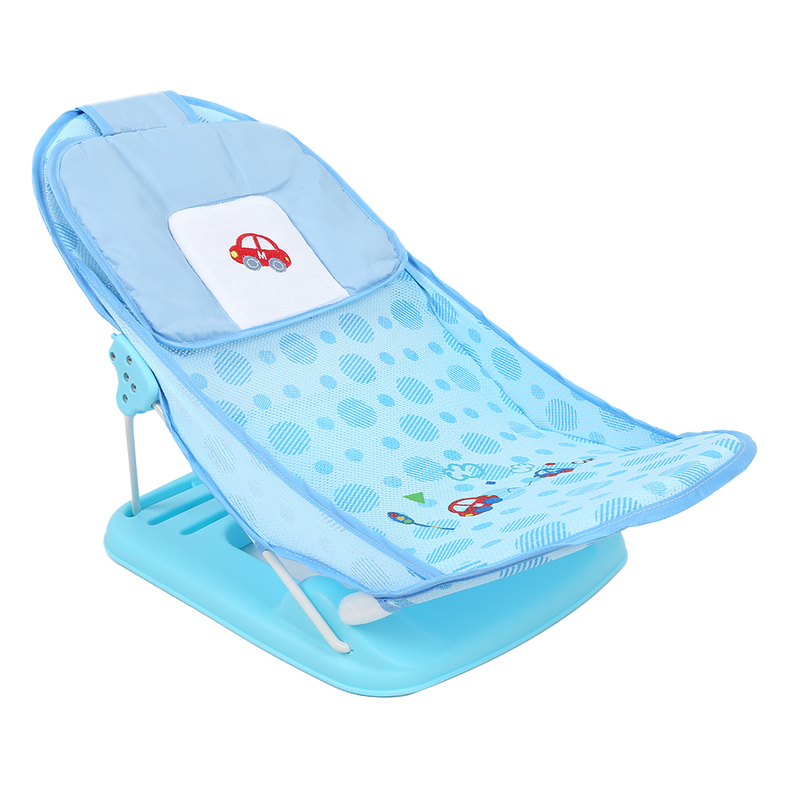 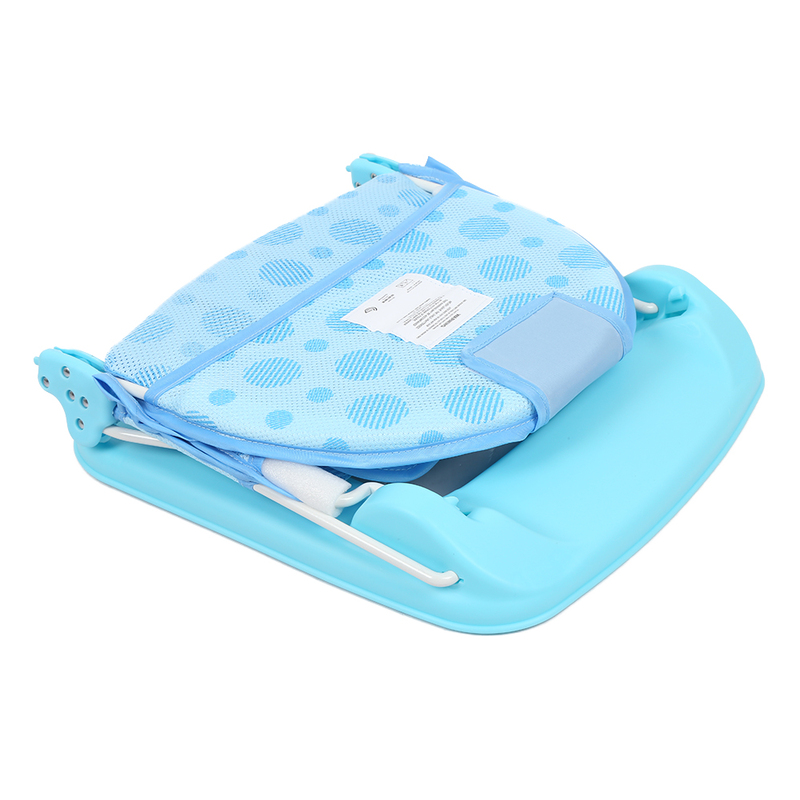 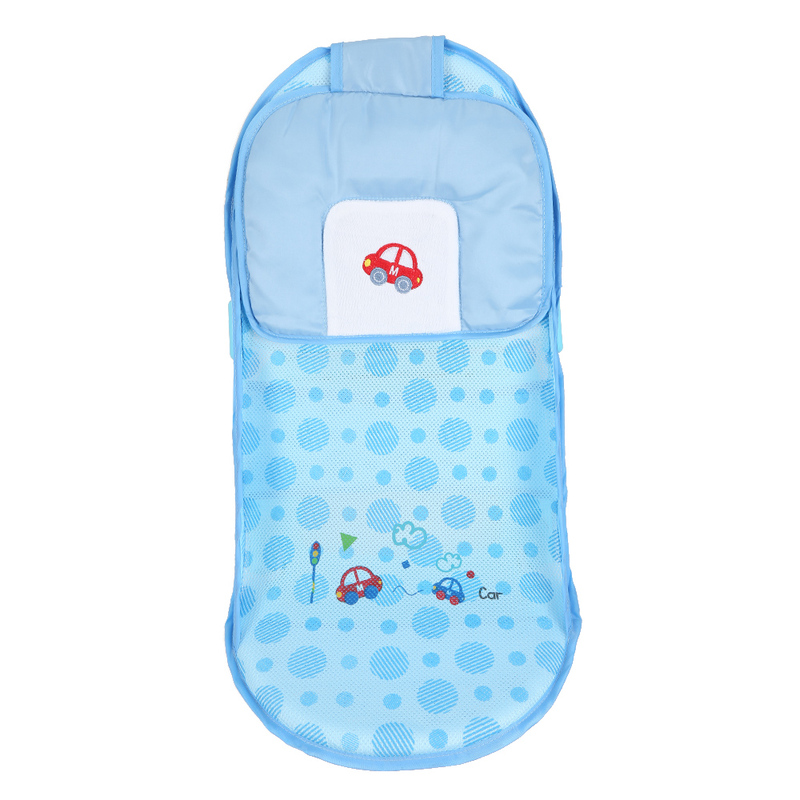 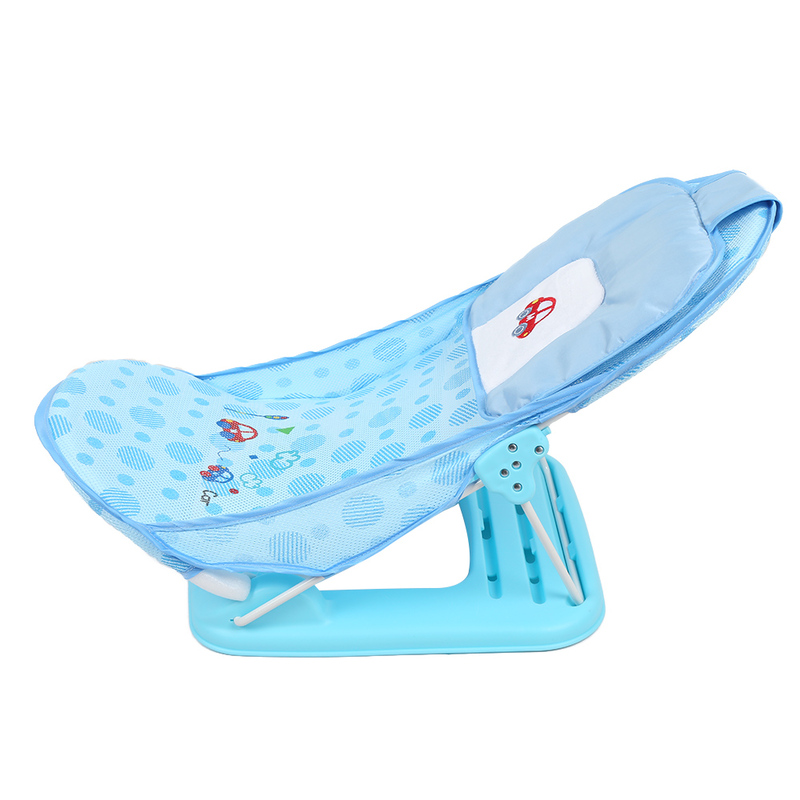 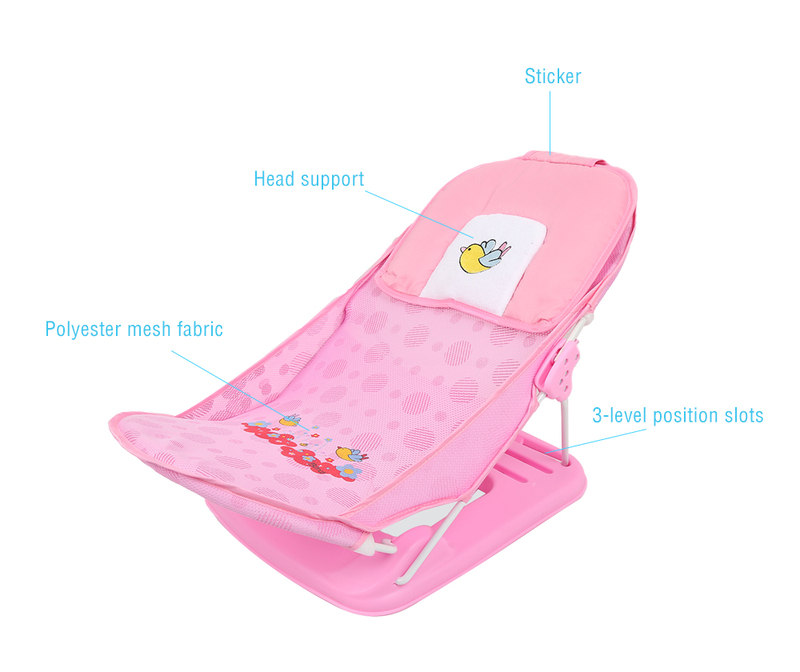 - The head support equipped guarantees baby\'s comfort. 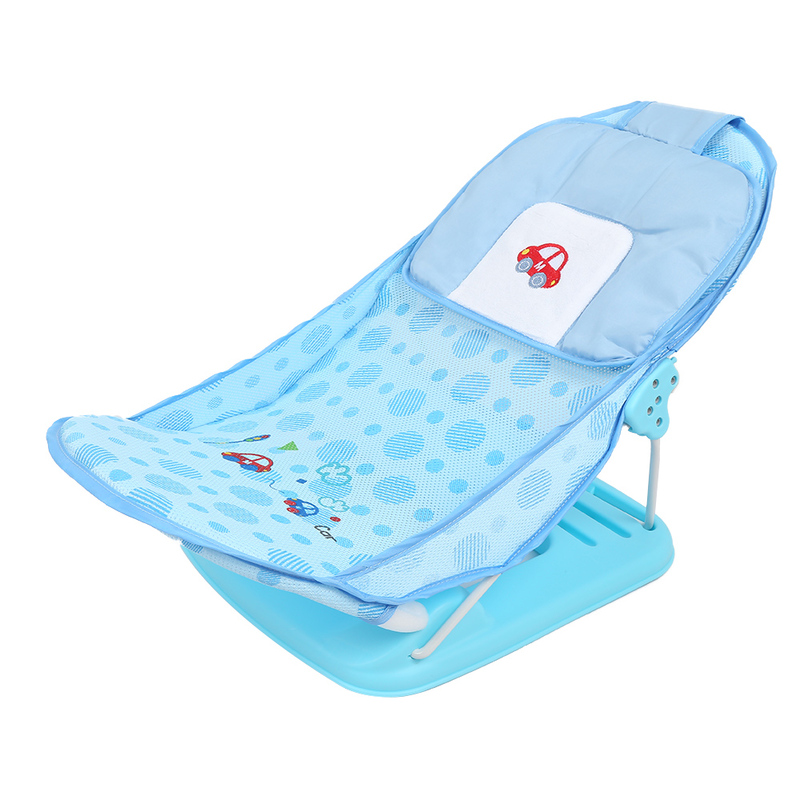 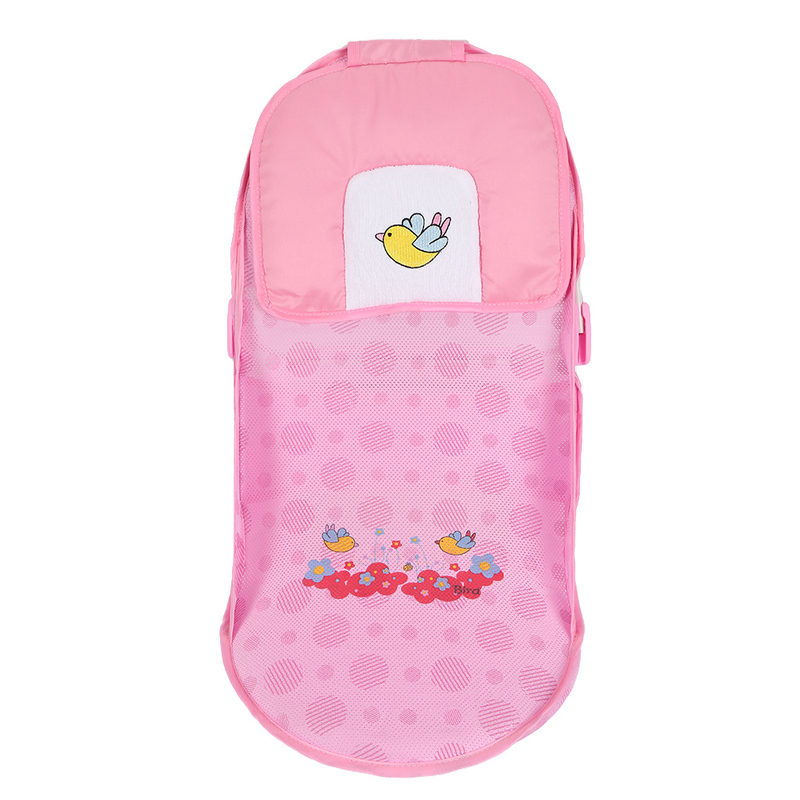 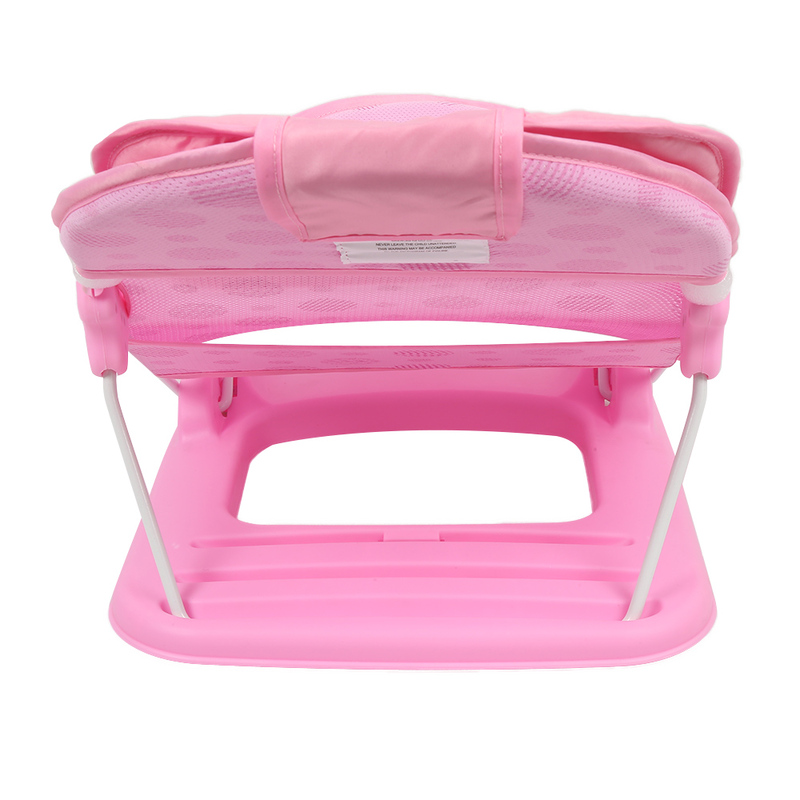 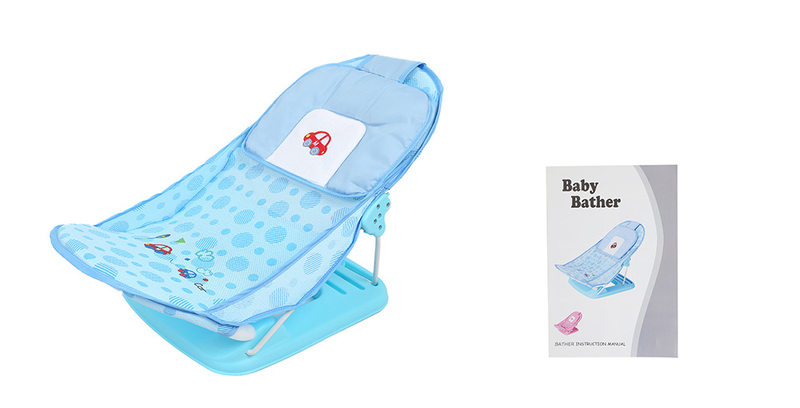 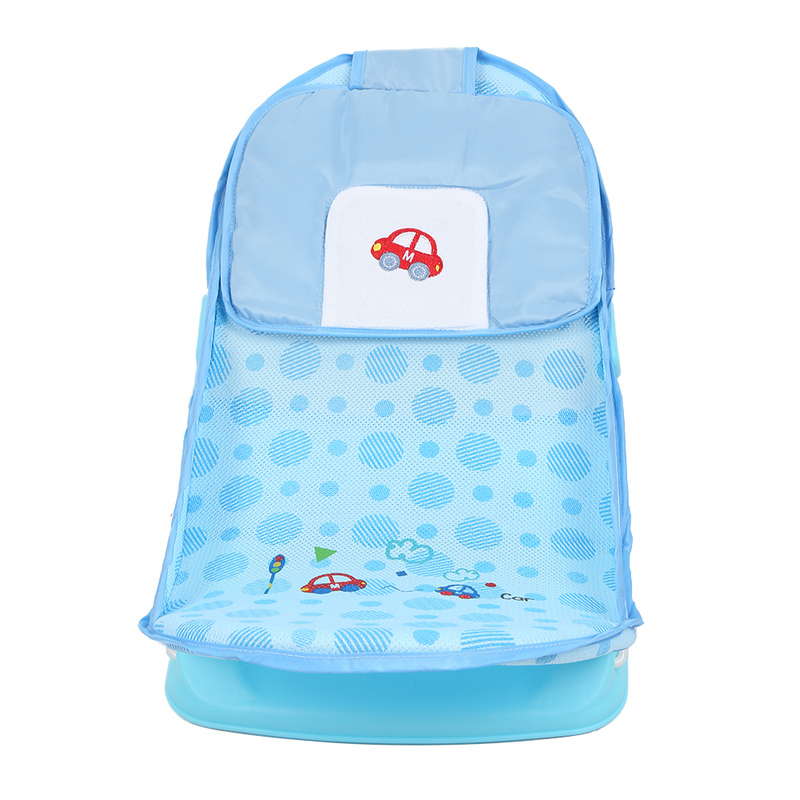 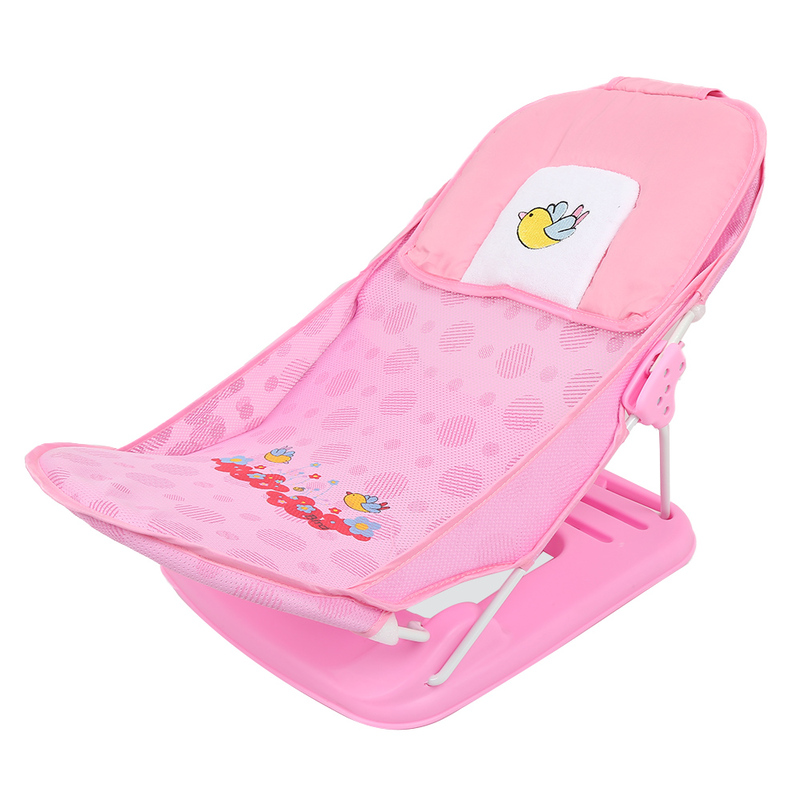 - Designed for newborns to one-year babies.